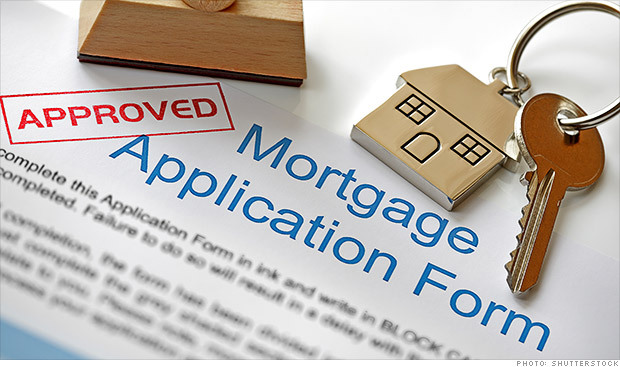 FHA loans are highly popular with several types of borrowers. This is especially the case for first time home buyers who want a home loan with easy qualification guidelines, and a low down payment. The FHA (Federal Housing Administration) does not issue loans, but rather insures them. You must use an FHA approved lender in order to get an FHA loan. If you would like to speak with an FHA lender, fill out this form, and a loan representative will contact you to answer your questions. There are certain requirements that must be met in order to get an FHA loan. These requirements revolve around your credit, employment, income, and the property you want to purchase. Credit – Technically, the minimum credit score requirement for FHA loans is 500. However, if your credit is between 500-579, you will need at least a 10% down payment. With a credit score of a 580 or higher, you may qualify for a down payment of only 3.5%. Employment – FHA loans require that you have stable, reliable employment dating back at least 2 years. You can be employed or self-employed, however self-employed applicants will be more closely reviewed. Income – The requirements related to income are not specific to how much total money you make, but rather what percent your mortgage payment would be compared to your income. This is called your DTI ratio (debt-to-income ratio), which there are two ratios looked at. The first ratio, called your front end ratio, is what percentage of your monthly income your new mortgage payment would be. If you make $4,000/month, and your mortgage payment would be $1,000, this is a 25% DTI ratio. The second ratio, called your back end ratio, is the total percentage all of your monthly debts are compared to your income. So if you have $500/month in credit reported debts, such as a car payment and credit card payments, and your new mortgage payment is $1,000, your total monthly debt payments would be $1,500. Using the $4,000/month income example, this would be a 37.5% backend DTI ratio. Property – FHA loans are available for 1-4 unit properties, as well as approved condos. A property must meet certain “minimum property standards” related to the condition the home is in. This means that the home must not be in bad shape, and must provide a safe, sound, and secure dwelling for the homeowner. This will also protect the lender in the event that you foreclose, so that the home can be resold without making major repairs or renovations. Another FHA property requirement is related to the amount that you may borrow. There are FHA loan limits in place, which specify the maximum loan size allowed based on the county a property is located in. Mortgage Insurance – All FHA loans are required to have mortgage insurance, which for FHA loans is known as MIP (mortgage insurance premiums). There are two types of FHA MIP, upfront and monthly. When you purchase your home, you will need to pay upfront MIP, which is currently 1.75% of the loan amount. This can be financed in your FHA loan (so you do not have to pay it out of pocket). The monthly MIP is currently 0.85%. These are the standard FHA loan requirements. Each individual FHA lender may have their own requirements that you must meet in order to obtain an FHA loan through them. The only way to find out exactly what will be required of you, is to get pre-approved for an FHA loan. If you are approved, you will receive a loan approval letter that outlines the exact requirements that must be satisfied prior to your FHA loan closing. Fixed Rate Loan – This is the most common type of FHA loan used to purchase a home. You can select a 30 year or 15 year fixed rate mortgage. The majority of FHA loans are a 30 year fixed rate mortgage. Adjustable Rate Mortgage (ARM) – FHA loans also offer adjustable rate mortgages (ARM) with options for a 3/1 ARM, 5/1 ARM, or 7/1 ARM. FHA 203k Rehab Loans – If you want to renovate a home, the FHA 203k maybe the loan for you. With this program, you can finance more than the purchase price, in order to provide funds for home renovations. FHA Streamline Refinance – Do you currently have an FHA loan? If your current mortgage is an FHA loan, you may be able to quickly and easily refinance into a lower rate and payment. 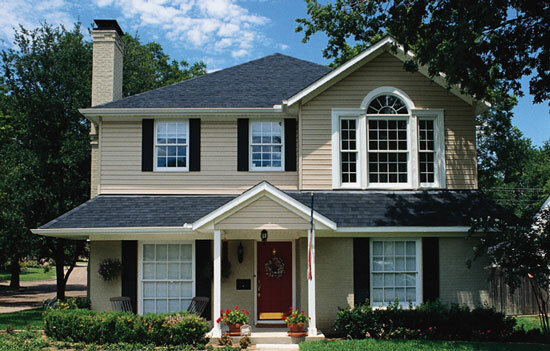 The FHA streamline refinance program is one of the most efficient and affordable refinance loans available. It does not require a credit check, income documentation, or a new appraisal. 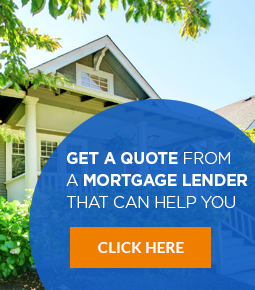 FHA Cash Out Refinance – If you have equity built up in your home, and would like to take cash out, the FHA cash out refinance could be the loan for you. The maximum LTV allowed is 85%, which is 5% higher than the maximum LTV allowed using a conventional loan. If you are looking to use a down payment assistance program, you should be able to use it in conjunction with an FHA loan. The majority of down payment assistance programs are offered locally, either by a city, county, or state. Some down payment assistance comes in the form of a grant that does not have to be paid back, and others act as a loan, which you must pay back overtime, or when you sell the home. If you would like to see what assistance you may qualify for, fill out this form, and a loan representative will be in contact with you. How long after a short sale can you get an FHA loan? If you have had a short sale, the FHA rules state that you must wait at least 3 years (36 months) before you can get an FHA loan. However, similar to the scenario with a past foreclosure, if you can prove that there were “extenuating circumstances”, such as a job loss, you may get an exception for a shorter waiting period. Also, if your mortgage was current, with 12 months of payments made on time prior to the short sale, this can greatly improve your chances of getting approved after only 12 months. The exact documentation required will vary from one lender to another. You should expect to have to provide your last 2 years of tax returns, and your 2 most recent bank statements. Other documentation that you will need to provide is a copy of your social security card, a credit report (which will be pulled by your lender), the sales contract (for purchases only), and the copy of your appraisal report. Can I get an FHA loan if I have no credit score? Technically, you do not have to have a credit score. In the event that an applicant has no credit score, your lender may be able to build a credit report using non-traditional sources of credit, such as utility bills, cell phone bills, gym memberships, and other types of bills that are not reflected on a credit report. It will be up to your lender if they are willing to use non-traditional sources of credit, but the FHA does allow for this to happen. What are “compensating factors” for FHA loans? If you are unable to meet all of the FHA loan requirements, you may be able to still qualify if you have satisfactory “compensating factors”. For instance, if you have high debt-to-income ratios, but your credit score is good (680 or higher), this may compensate for the higher DTI ratios. Or, if your credit score is below a 580, but your debt-to-income ratios are low, or you have a higher down payment, you may get a loan approval. Other compensating factors are having savings (especially if you have 3 months or more worth of mortgage payments in savings). Ultimately, it will be up to the underwriter to determine your overall worthiness to obtain an FHA loan.